Brendan has followed and captured the movement against unconventional gas mining in the Northern Rivers since early 2011. 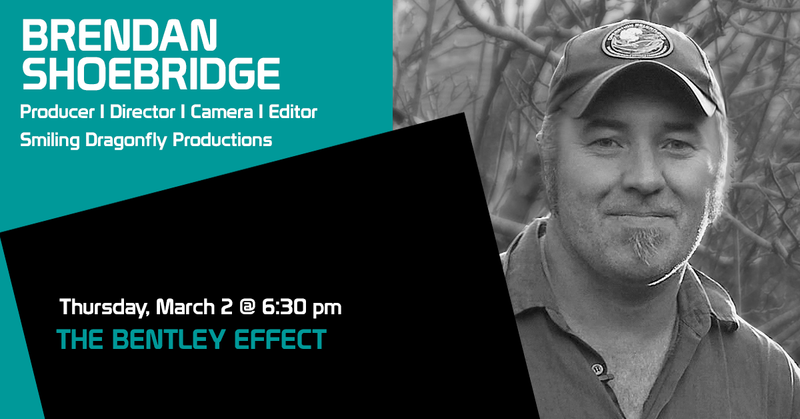 After directing and editing “Fractured Country – An Unconventional Invasion” for Lock the Gate Alliance, Brendan was well and truly sent down the unconventional gas rabbit hole. In a previous life he worked for big fish such as AAV Digital Pictures, BSkyB (UK) and Clemenger BBDO (Melbourne). Brendan’s screen credits directing and/or editing include ‘Pharoahs Versus the Egyptians’ (Acky Blacky Productions 2011), ‘On Borrow Time’ (ABC Version – Frontline Films 2012), ‘The Assange Agenda’ (One Planet Films – 2013) and ‘5 Gateways’ (Smiling Dragonfly Productions – 2011). He is a highly sought after independent filmmaker who is passionate about social and environmental issues and promotes sustainable living practices.